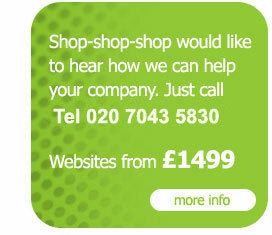 Shop-shop-shop have over a decade of experience working with companies to realise their ambitions of success on the web. We have created everything from the most basic level static website all the way up to enterprise level database driven sites with full administration services. 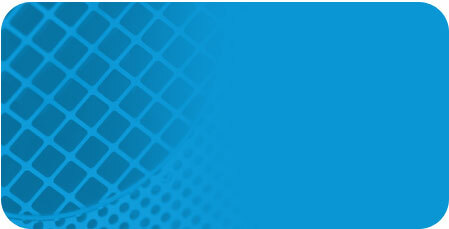 We have also been developing technologies that can help to save your company thousands of pounds. One of these popular services is calling anywhere in the world with your phone for free. To find out lots more of what we can off your company to either expand further or to simply save you money please call 0800 98 057 98.